It helps calm stress, depression and anxiety. It quiets heart and soul bringing joy, hope and tranquillity. It helps to cure skin infections and fades away acne scars. 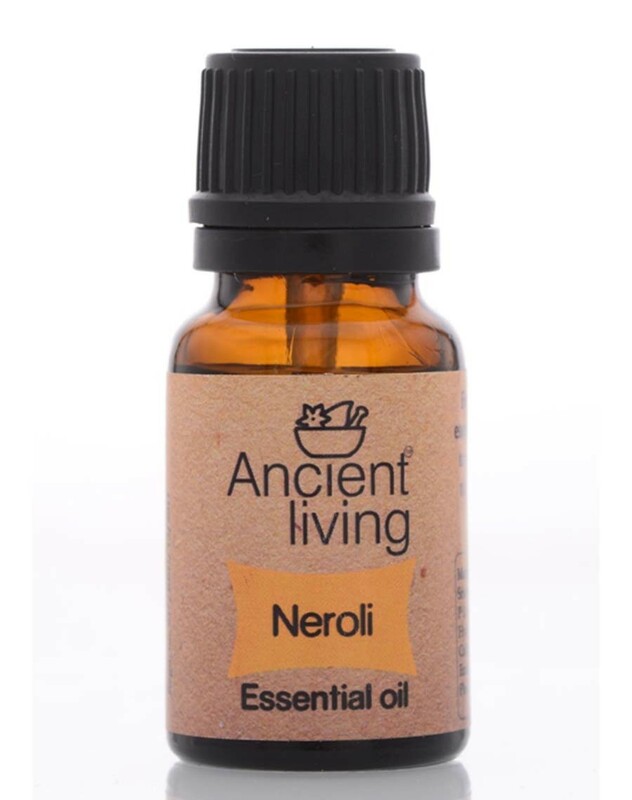 Grab the sweet sensuous aroma of orange flower with Neroli Essential Oil, helps calm stress, depression and anxiety. It quiets heart and soul bringing joy, hope and tranquillity. It helps to cure skin infections and fades away acne scars &amp; spots when you applied diluted oil topically. For aromatic diffusion, we recommend you to experience the beauty combined with the power and odor controllable earthy Ancient Living Electric Vaporizers. These vaporizers empowered with a dimmer control switch, commonly used to manage the intensity of light and fragrance.